Tomorrow UrgentCity event kicks off at La Palazzina Reale in Florence. Join us for two intense days of workshops and discussions on the vocabulary of urban challenges. 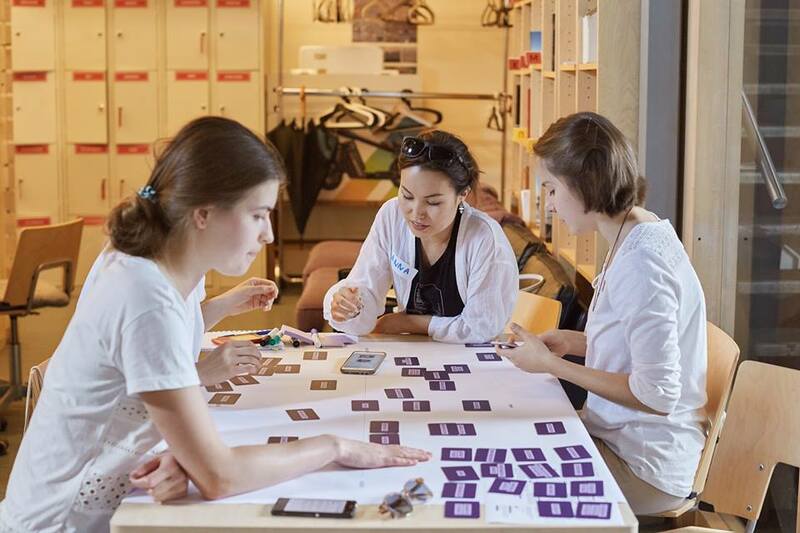 Four thematic discussions will encourage several multidisciplinary groups of 6-7 guests to confront each other in couples or threes to discuss urban challenges in relation to the proposed umbrella topics: New Ecologies, Urban Assets, Digital Toolkit and New Collectives. During several workshop sessions spread over 2 days and two thematic sections (words & stories) we aim to collectively reflect on the changes in contemporary vocabulary, the ways in which they influence the discourse on urban environment and explore possibilities of actively shaping both the way we communicate and live. Welcome word by: Cristina Ampatzidou, Ania Molenda – Amateur Cities and Gianpiero Venturini – New Generations. How is our relationship with nature shaped and re-shaped through the language? Discussion with Mathijs de Bruin, Alice Buoli, Zoe De Luca, Piero Pelizzaro, Giannozzo Pucci, Angelo Renna and Joshua Thies moderated by Chris Luth. Trapped between global challenges that seem to overpower us, it is easy to feel incapable of the much-needed radical change. 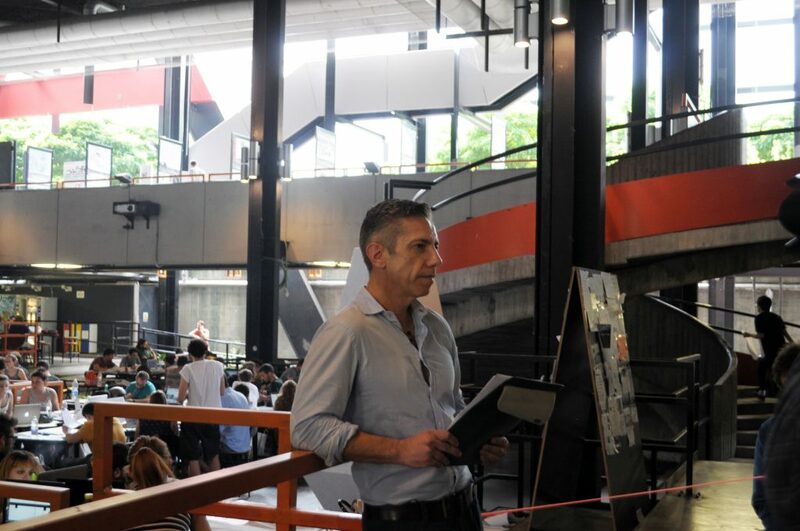 During his keynote Franco Berardi will reflect on how to turn our impotence in possibility. This session will consist of two parts: trial for words and narrative creation. The first part will focus on debating layered meanings and associations of terms that are used and abused in contemporary urban discourse. The second will address the creation of narratives inspired by the terms and the outcome of the previous exercises. How does the language of technology shape the way we live? Discussion with Marco Brizzi, Alex Fabregas, Inte Gloerich, Jacopo Marello, Pierre Paslier, Tim Terpstra and Katía Truijen moderated by Chris Luth. How can we define collective visions of living together? Discussion with Esaú Acosta Pérez, Stefan Aue, Chayma Drira, Frank Keizer, Elena Malara, Arabella Natalini and Elena Ostanel moderated by Chris Luth. What lessons can we take home and how can we shape the language of urban challenges? – Final discussion between the invited guests, organizers and the audience moderated by Chris Luth. On the 11 & 12th of November we will be in Florence together with 30 professionals in the fields of architecture, urbanism, art, sociology, media studies, geography and more for two days of workshops, round table discussion and keynote presentations. We will be looking at issues related to language and vocabulary and how they condition the ways we perceive and address urban issues. Full program to be announced soon. 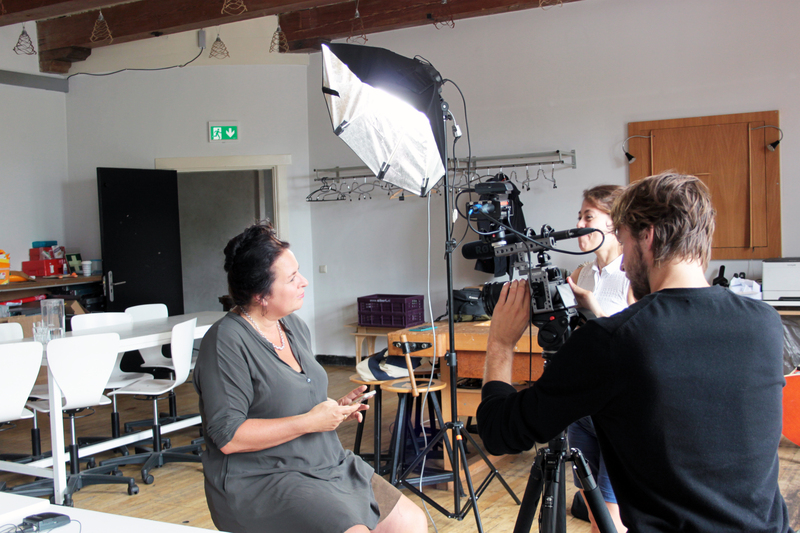 UrgentCity - interviews backstage with Marleen Stikker. 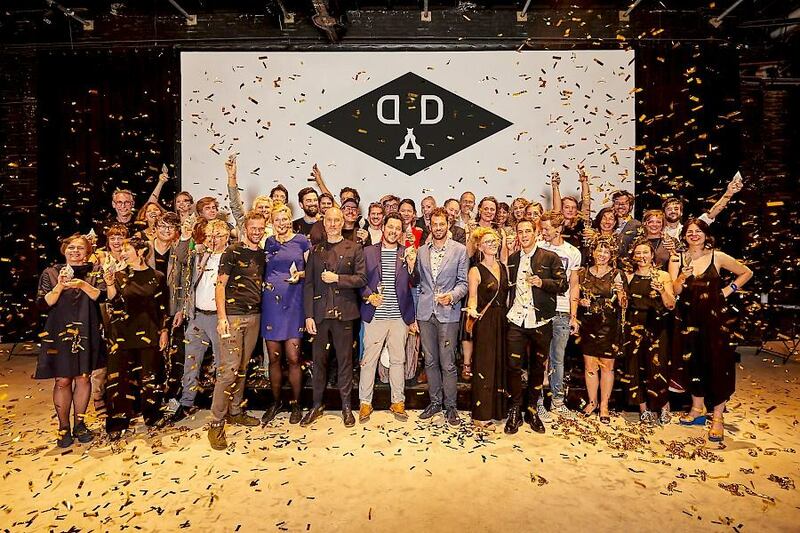 President and co-founder of Waag Society, Marleen Stikker points out that if we would go back to what our values are we could re-think and re-define terms together. "At the moment we use language to exclude each other and that should change, we need to use the same vocabulary. If we would go back to what our values are, we could re-think and redefine terms together." Another interpretation of the New Vocabulary, this time by Daniele Fanzini and Flaviano Celaschi, experts in project anticipation in the architectural field. "It is important to create a specific taxonomy to each sector. At Politecnico di Milano we did a project in this direction: a competitive intelligence system applied to the construction sector. To define this taxonomy was a challenging process, were we involved experts from different disciplines"
"It would be interesting to imagine something along the line of Second Life: a vocabulary that is a digital imaginary world and mirrors the real one. Being digital, this vocabulary could be participatory and would be enriched and modified in real time from all over the world. It could be interpreted by any culture and in any language." We are very excited to announce the winners and honourable mentions of our open call for a New Vocabulary of Terms! The jury, composed by Esaú Acosta Pérez - Founding Partner of Vivero de Iniciativas Ciudadanas (VIC), Marco Brizzi - Founding Partner and Director of Image, Daphne Dragona - Independent media art curator and Marina Otero - Head of Research at Het Nieuwe Instituut, convened on June 24th and decided to assign 3 prizes and 3 honorable mentions. We would like to thank all the participants, who with their inspiring submissions helped to build a base for the vocabulary of terms. To tackle urban challenges we first need to understand them, no matter if we are scientists, designers, florists, lawyers, community workers or doctors – we are all citizens. To talk about the future of our cities, we need to build a shared-common language. We would like to invite you to create this New Vocabulary of Terms together with us. Respond to our 'open call for terms', help us to build the new vocabulary of terms and get a chance to join our public event in Florence this November. Follow the link to fill in the form and submit your selection of words. It won’t take more than 5 minutes! 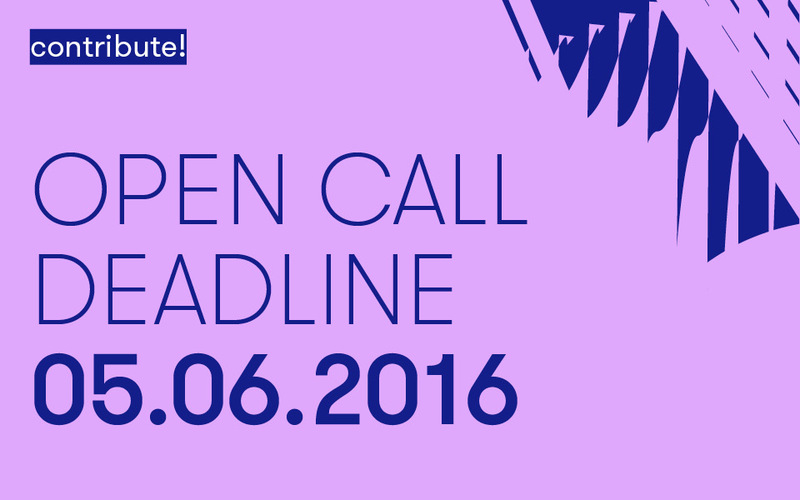 The deadline for submissions is June 5 2016 (24:00 GTM + 1).